All Porsche cars combine superior comfort and excellent road handling. Just imagine the looks you would get when you turn up to your special day in a chauffeur driven Porsche wedding car. Sometimes, its not just about being chauffeur driven in a great car, but it is also about how it makes you feel on your special day. Our 911 Turbo, will impress your wedding guests and transport you in style on your special day. 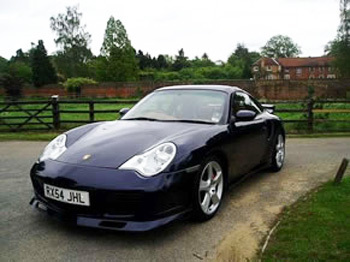 The Porsche is the perfect chauffeur driven wedding car to be hired to take the groom to the ceremony. With speed, finesse and class, all of the areas are covered. 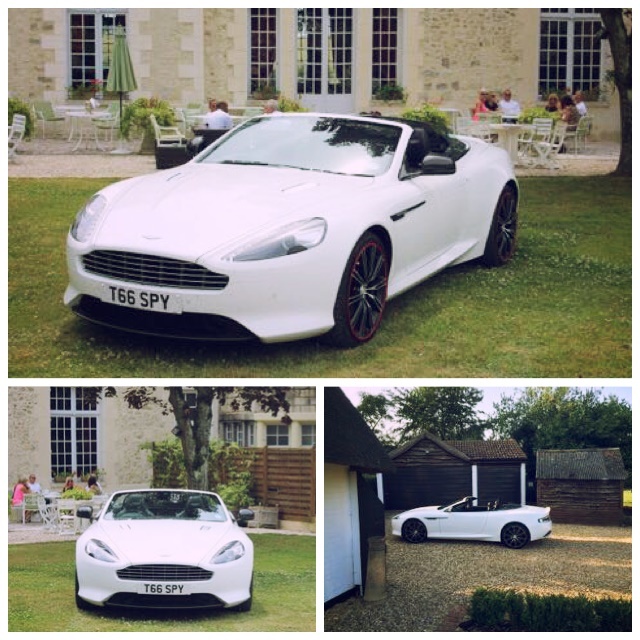 Simply contact Special Day Cars to make an enquiry regarding your chauffeur driven Porsche wedding car experience.